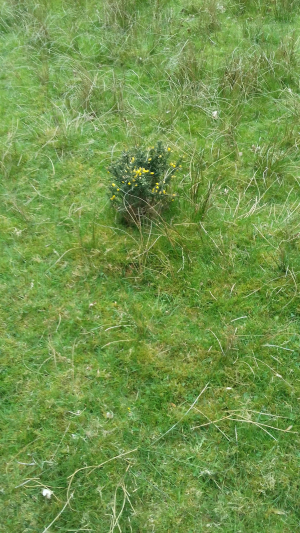 Observation - Dwarf Gorse - UK and Ireland. Description: Very small, under 1 metre. Looks established so am assuming that this is full height. Very small, under 1 metre. Looks established so am assuming that this is full height.